Provides both experienced and inexperienced workers with a pathway from which they can enter the mining industry in Australia. 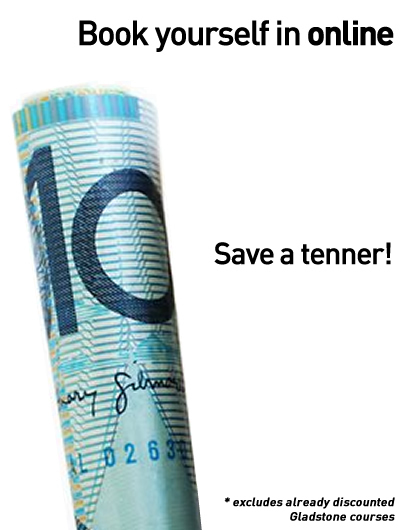 NEED THE 1 DAY REFRESHER? This GI Course provides both experienced and inexperienced workers with a pathway from which they can enter the mining industry in Australia. 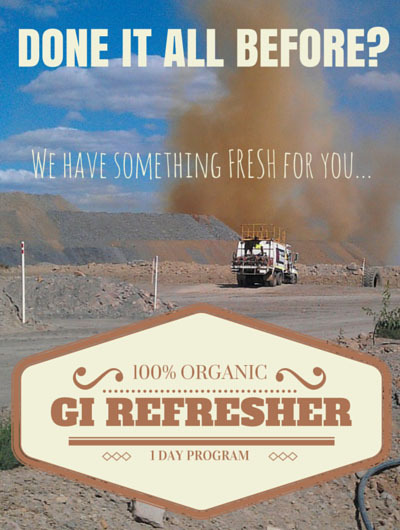 GI is the new Generic Induction (GI) course for anyone working in Queensland in the coal mining industry. The GI Programme provides training and assessment for the Resources and Infrastructure Industry (RII) Units of Competency which are specified in Recognised Standard 11, Training in Coal Mines (Qld Coal Mining Safety and Health Act 1999). The units of competency within this course can be used towards completion of more advanced courses such as RII20213 Certificate II in Surface Extraction Operations or RII30713 Certificate III in Mine Emergency Response and Rescue if required. The GI program that we offer is the industry-recognised Energy Skills Queensland (ESQ) GI Safety Induction. 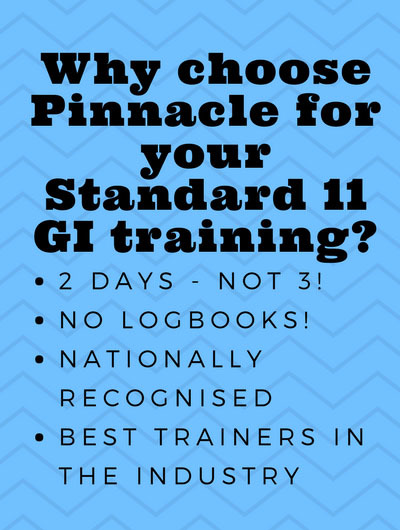 Each participant that is deemed competent will receive a Statement of Attainment from Pinnacle Safety and Training (RTO 40496) and the ESQ GI SkillPASS Card. 2 days face-to-face course conducted at our purpose-built training facility in Brisbane, Gladstone, Sydney or Melbourne. 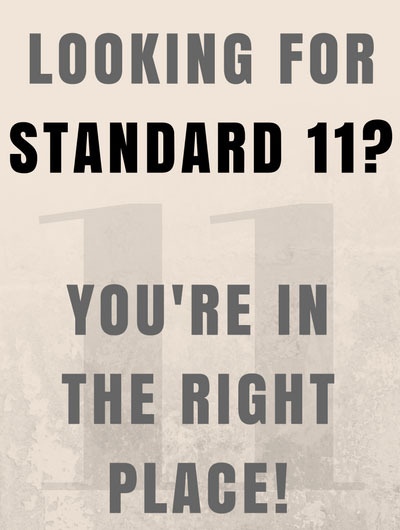 The GI Coal Surface course (sometimes referred to as ‘GIQ’ or ‘Standard 11’) is a necessity for any individual working in the Queensland coal mining industry. 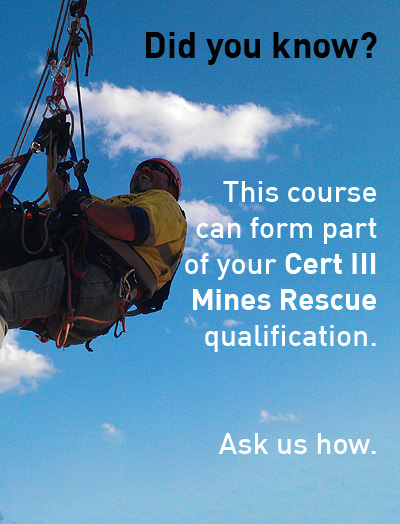 This course replaces the previous GIQ course and is in accordance with the recognised Standard 11 for training in coal mines, as set by the Queensland Mining Safety Inspectorate. Students gain first-hand experience from our instructors with extensive industry expertise and work through a series of real life scenarios. At the end of the two day course, participants who are deemed competent will receive a Statement of Attainment and GI Passport. 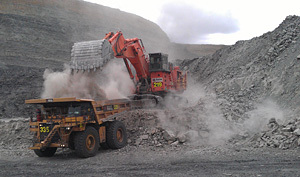 The refresher period for the GI coal course is five years. This means individuals can refresh their induction at the discretion of mining companies, within a five year period. Each participant that is deemed competent will receive a Statement of Attainment and the ESQ GI SkillPASS Card. Long sleeves, pants, closed in footwear - this is required to complete the practical components on day 2. David had a great knowledge base and made the content actually interesting to learn. It was a very full-on two days doing the Generic Induction (mining S11) course. The instructor, Sam knew her topics very well and provided additional information which was very informative. The practical elements were excellent to learn from too.